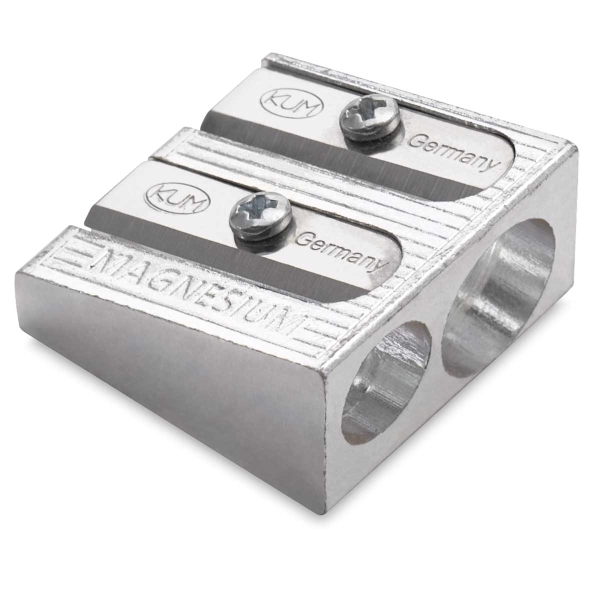 Available in single-hole and double-hole models, the Kum Pencil Sharpener is made from a magnesium alloy that is lightweight yet durable. 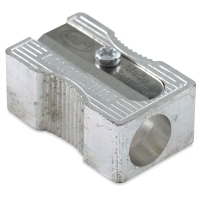 The single-hole pencil sharpener sharpens standard-size pencils (8 mm). 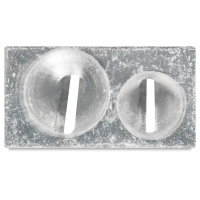 The double-hole version also sharpens large size pencils (10.5 mm). 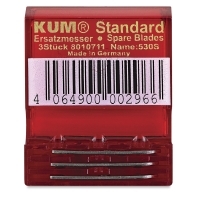 ® Kum is a registered trademark.